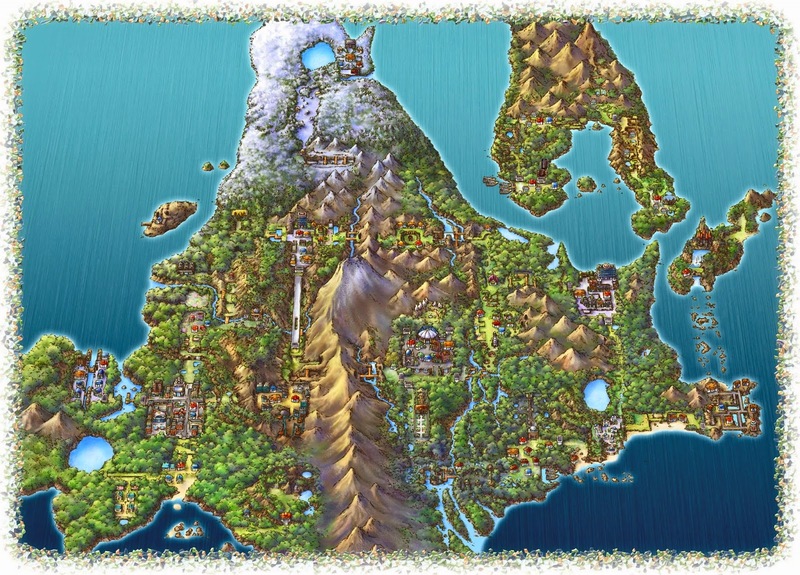 Welcome to the Minecraft Sinnoh Region. The successor to my recreation of Hoenn (at http://minecrafthoenn.blogspot.com.au/). Snapshots of updates. Each update will be published as a new file and will not overwrite the present download. All unoccupied space (caverns in unplayable areas) in caves will be filled with stone instead of gravel. The layers of blocks from sea level to bedrock has been increased from 18 (in Hoenn) to 50 to accommodate large caves. Better detail in all aspects. Use of more appropriately textured blocks. Town and route boundaries will be less noticeable (leaf borders will no longer be straight but will be embedded in the forest area outside the normal walking area). Extensive use of appropriate biomes for different cities and routes. This is not the only place where you can view this project though. The project is also being hosted on Planet Minecraft. Below is a set list showing what will be constructed and when. I can't wait to bring you all this exiting stuff. Please keep in mind that the project may be cancelled or postponed at any time if I run out of spare time or have little spare time available. Though unlikely it may be possible.